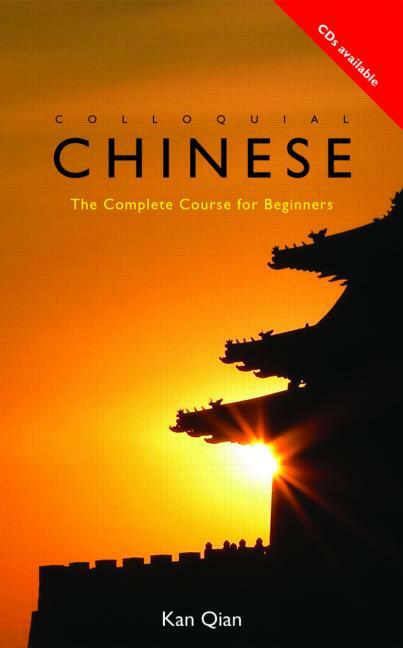 Colloquial Chinese: The Complete Course for Beginners has been carefully developed by an experienced teacher to provide a step-by-step course to Chinese as it is written and spoken today. Combining a clear, practical and accessible style with a methodical and thorough treatment of the language, it equips learners with the essential skills needed to communicate confidently and effectively in Chinese in a broad range of situations. No prior knowledge of the language is required. 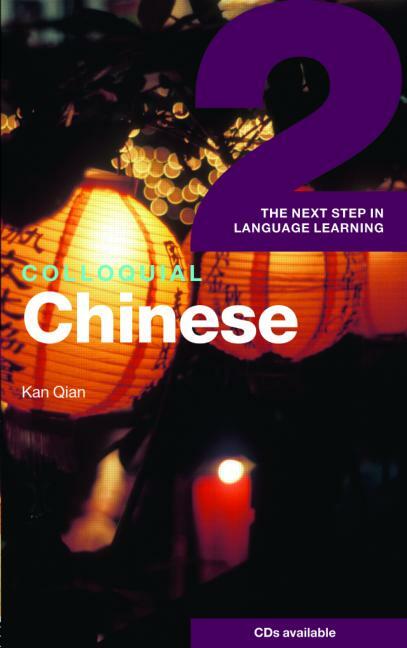 Colloquial Chinese is exceptional; each unit presents a wealth of grammatical points that are reinforced with a wide range of exercises for regular practice. A full answer key, a grammar summary, bilingual glossaries and English translations of dialogues can be found at the back as well as useful vocabulary lists throughout. Colloquial Chinese 2 is designed for those who already have some knowledge of Chinese. It is ideal for refreshing and extending your grasp of Chinese grammar and vocabulary, either in preparation for travel or work. 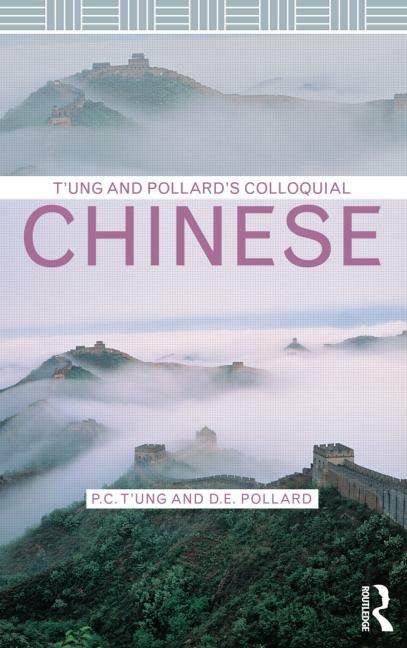 T’ung and Pollard’s Colloquial Chinese course is the ideal introductory course for all dedicated learners of Mandarin Chinese. Written by experienced teachers, the course provides a rigorous introduction to the pronunciation, vocabulary and grammar of Mandarin Chinese. By the end of this rewarding course learners will be able to communicate confidently in a wide variety of situations. The solid foundation provided is also ideal for those who wish to advance their language skills to higher levels. Divided into 17 lessons, each lesson contains conversations based on common daily situations, vocabularies, grammar notes and exercises to help learn and practice basic skills.